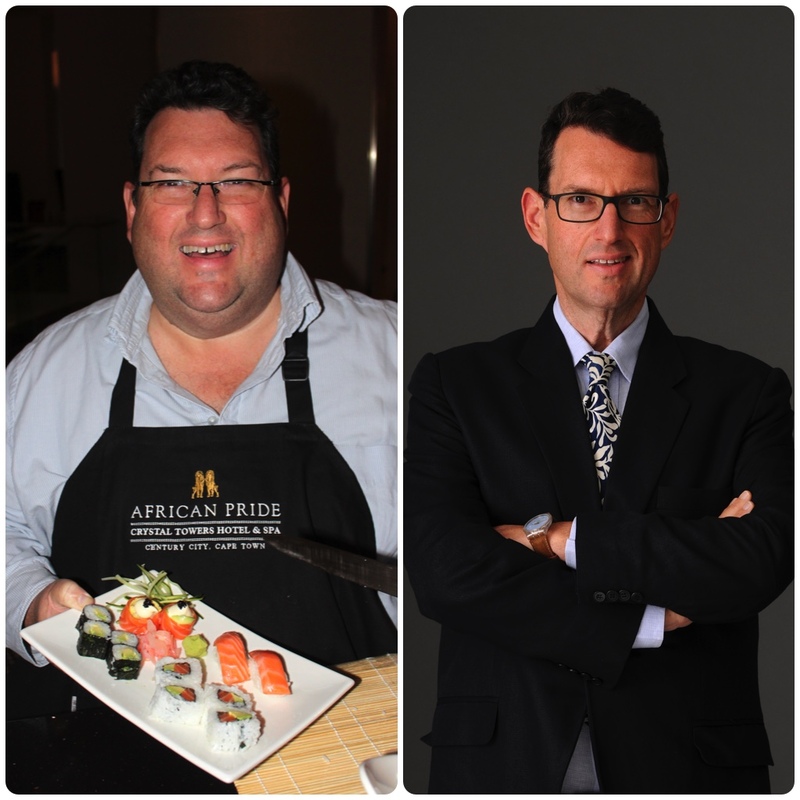 After maintaining his 70kg weight loss for three years now, PR man Brian Berkman shares the tools that helped him lose weight and keep it off on Monday, November 14 at noon at Richard’s Supper Stage & Bistro in Sea Point. Information and bookings at Quicket or by clicking http://qkt.io/zJ535o. The two hour interactive session, held at Richard’s Supper Stage & Bistro in Sea Point on Monday, November 14 at 12 noon includes coffee/tea and a low-carb snack. 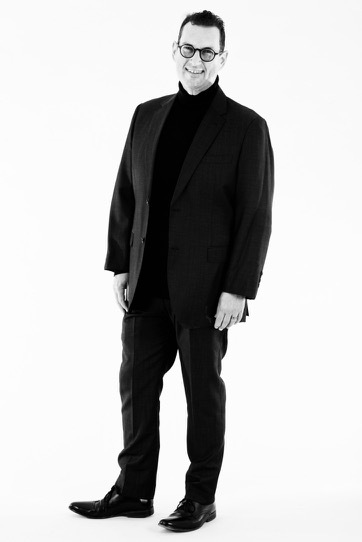 Bookings, at R250 per person, are via Quicket: Click this link http://qkt.io/zJ535o or search for Brian Berkman weight loss.